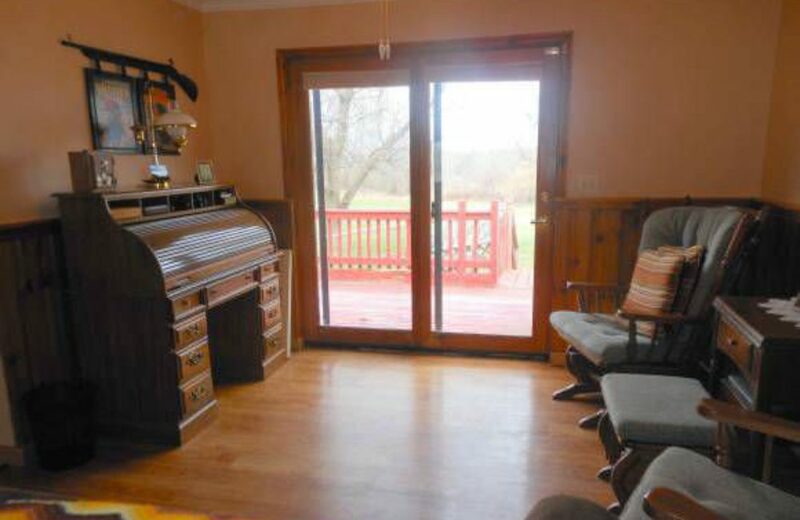 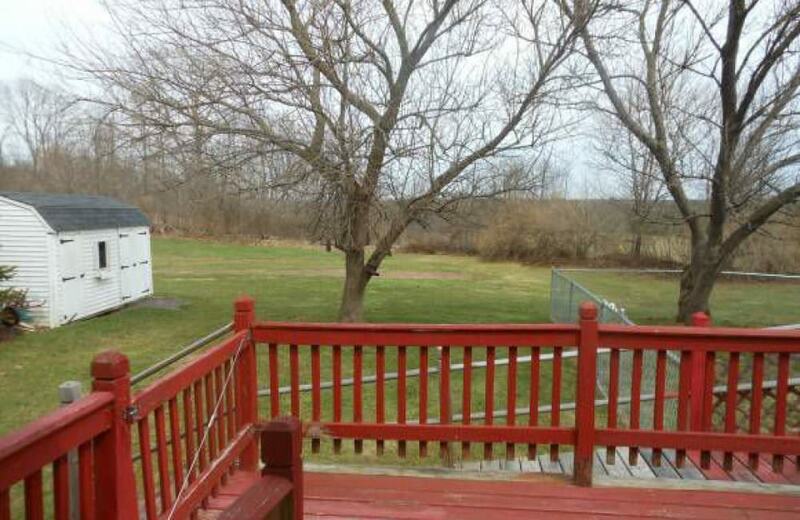 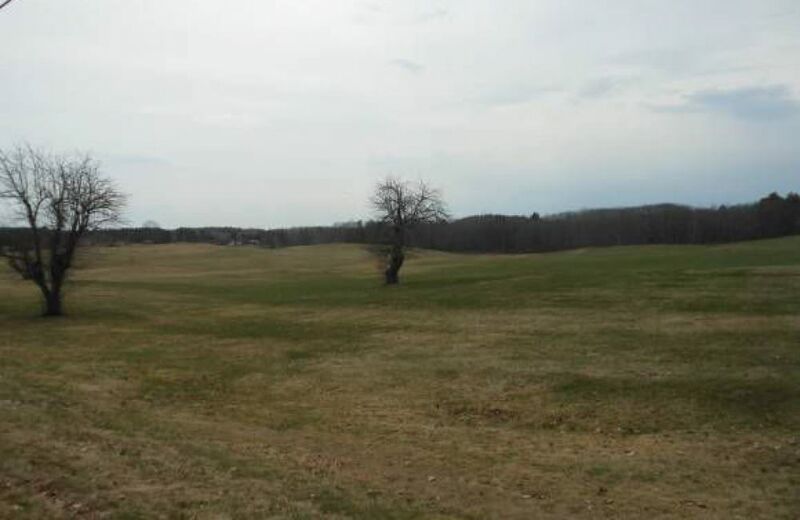 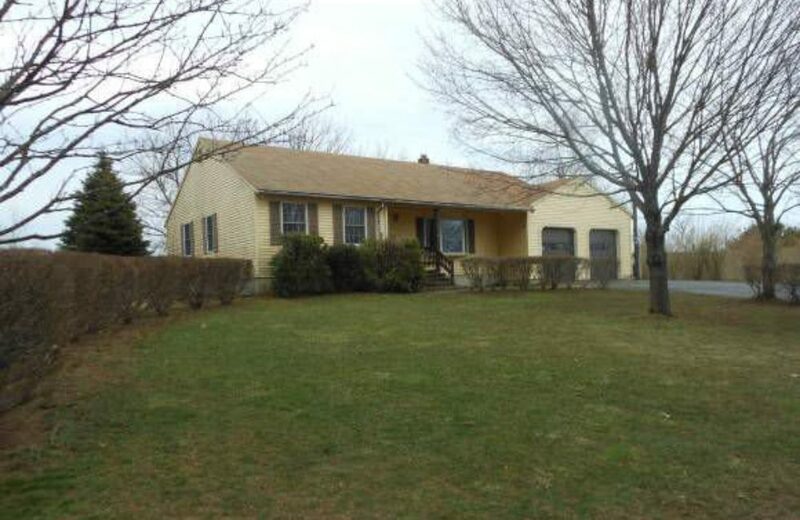 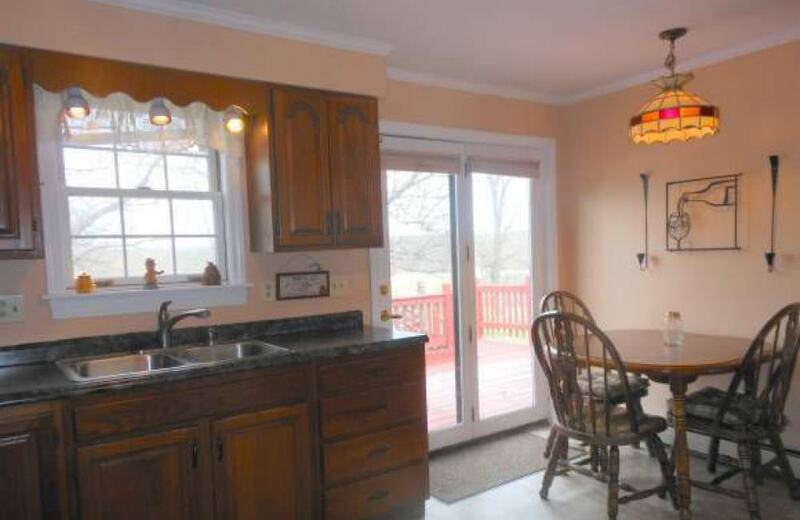 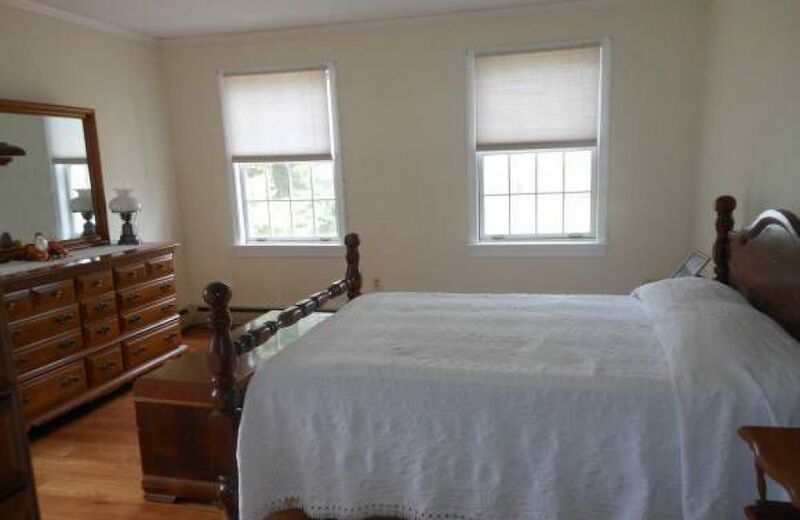 Picturesque country setting on a hill overlooking acres of fields. 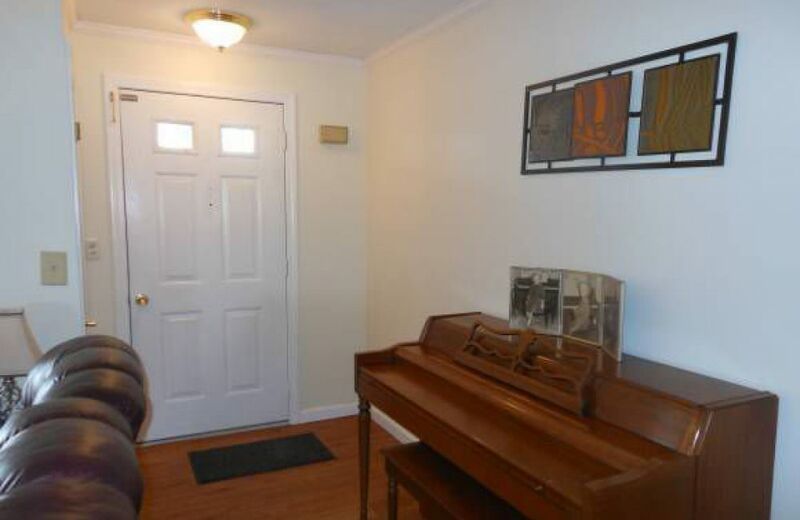 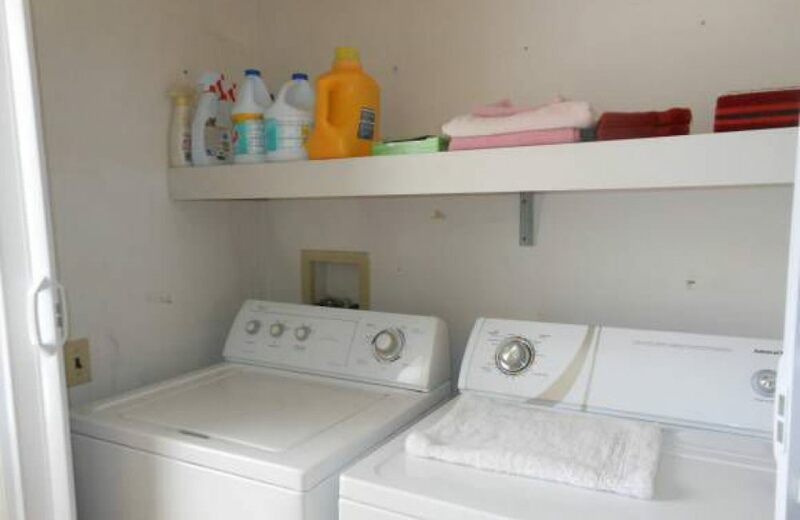 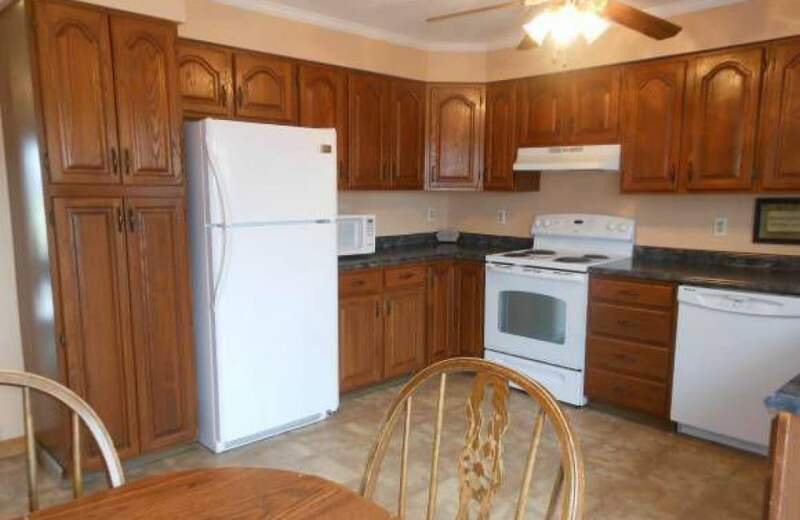 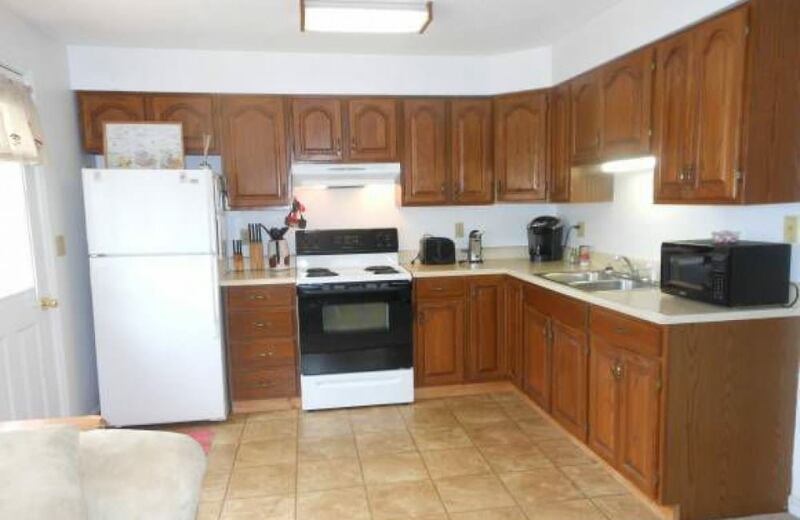 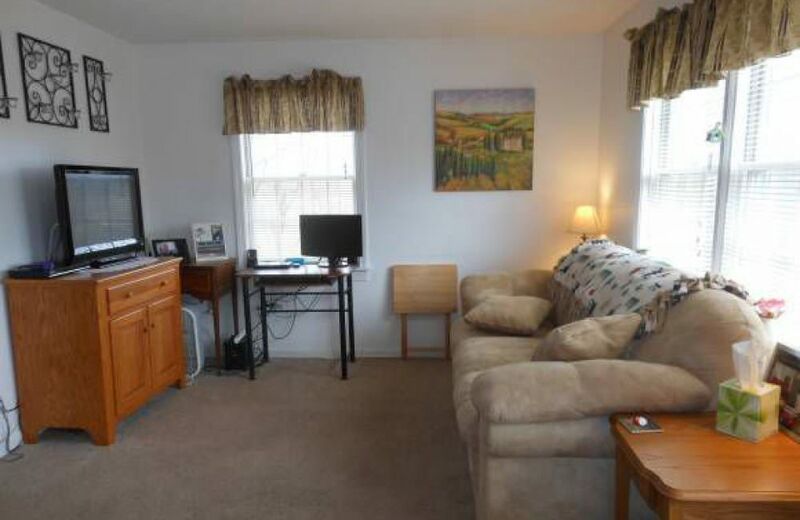 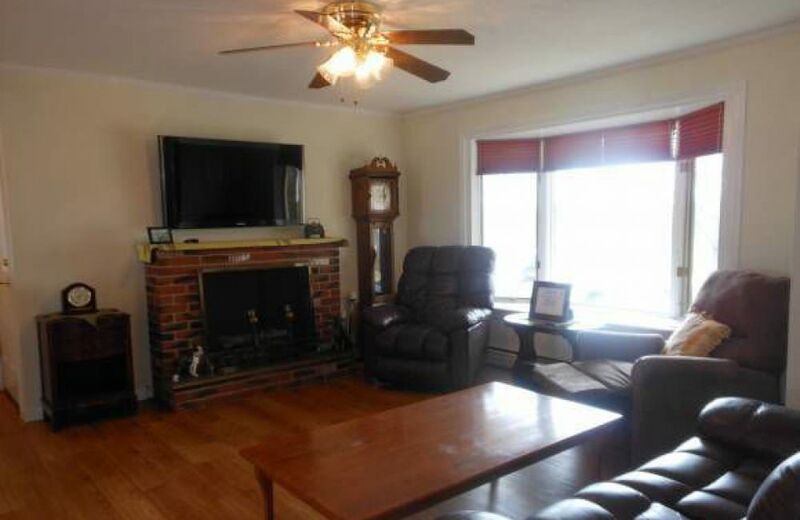 Open Concept 2 Bedroom one level living plus attached 1 BR inlaw apartment behind the garage. 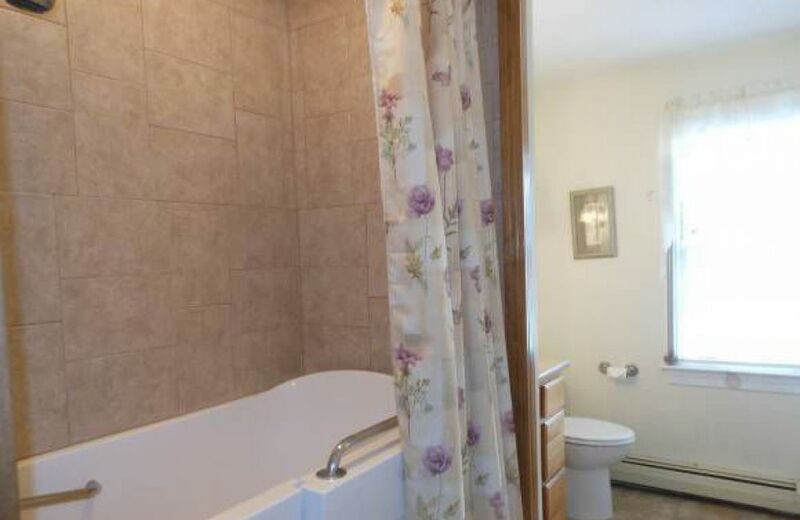 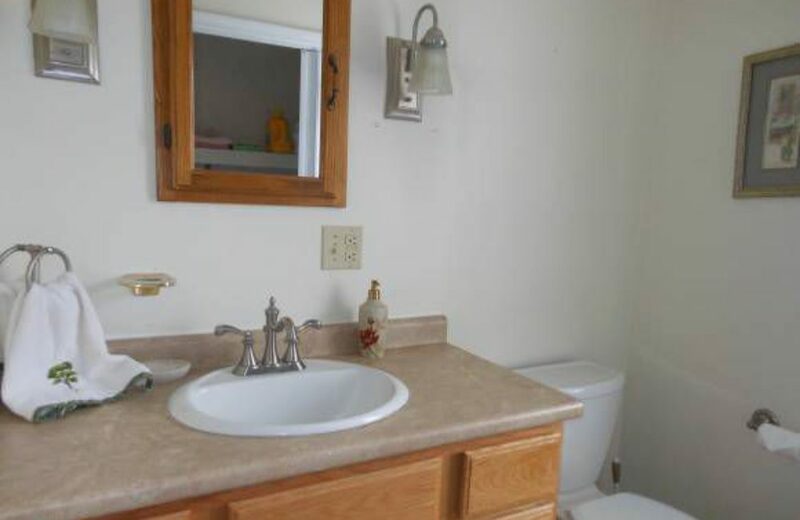 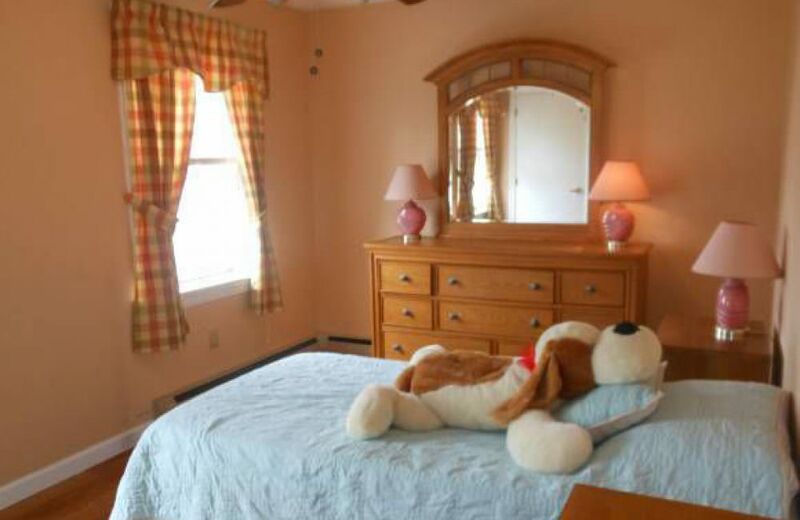 Updated flooring, easy access tub/shower, eat in kitchen with abutting DR or office. 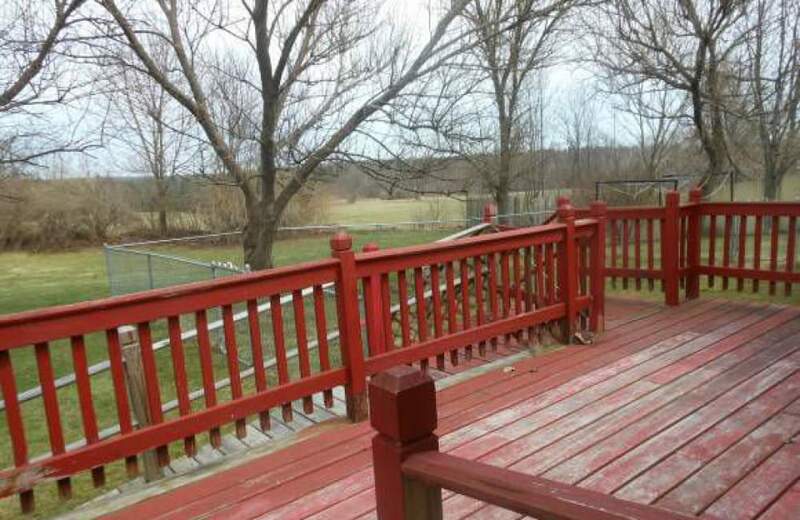 Large deck with fenced area for pets. 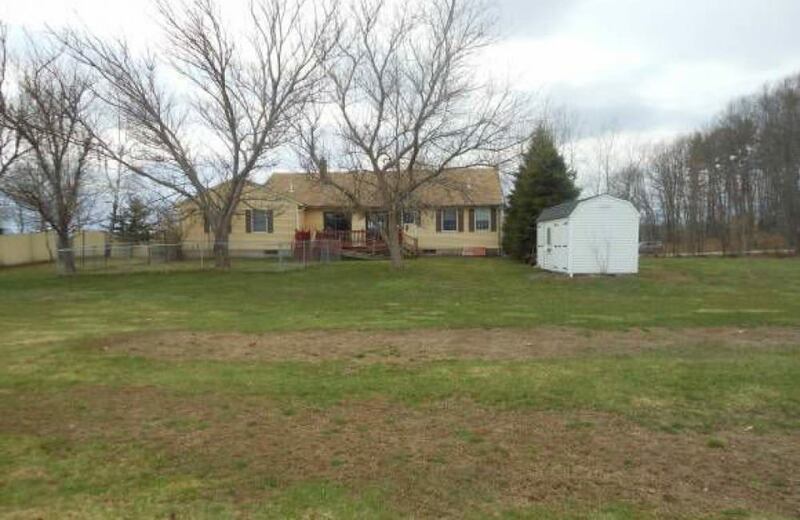 Two level acres with blueberry bushes, plenty of room for gardening and tool shed. 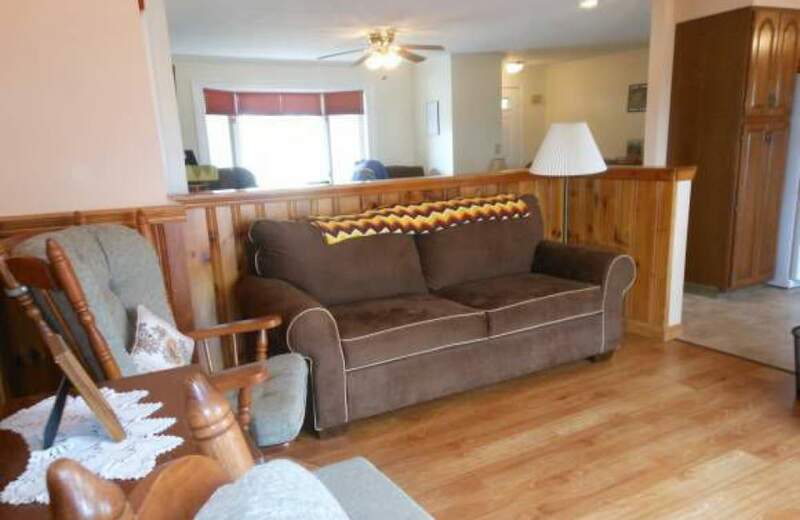 Full basement with bulkhead.